Leading up to Wednesday's memorial, prayer vigils will be held around the statue of Nelson Mandela outside the South African Embassy. Nelson Mandela will be honored in the United States with an official memorial service this week in Washington, where he inspired early protests against apartheid helped pressure U.S. policy against the practice. The Washington National Cathedral said Friday that it will host the memorial service at 11 a.m. Wednesday. Seating for the memorial service will be free, but space is limited. "We certainly hope that it is a microcosm of our nation. This man deserves it because of what he accomplished," said D.C. Mayor Vincent Gray, who appeared at a press conference announcing the service with South African Ambassador and The Rev. Canon Gina Gilland Campbell of the cathedral. In the meantime, the South African Embassy will begin prayer services each evening at Mandela's statue in front of the Embassy, from 7 p.m. to 8 p.m. until Tuesday evening, said South African Ambassador Ebrahim Rasool. Condolence books will also be available from 10 a.m. to 4 p.m. each day, Rasool said. 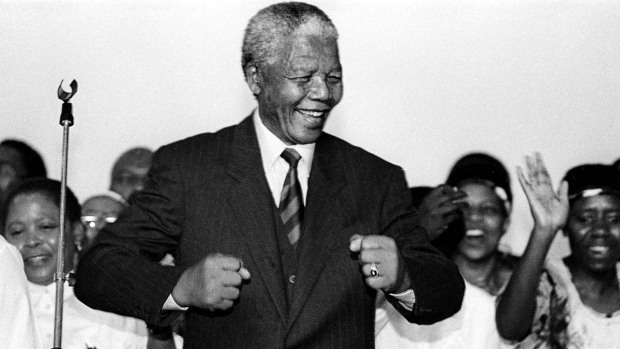 Washington had a deep relationship with Mandela; it was in the nation's capital that local leaders began sit-ins and protests at the South African Embassy that led to the Free South Africa Movement. That history was invoked throughout the announcement Friday. 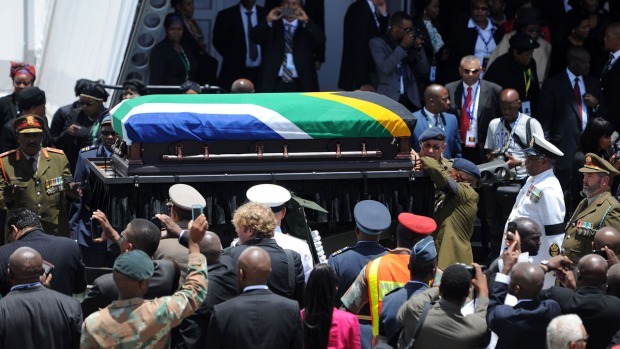 Though this event will be a high-profile remembrance of Mandela, organizers stressed that they hoped other locations would also hold their own celebrations of his life and work. "We don't want people to feel discouraged that they couldn't attend," said Nicole Lee, president of TransAfrica. "He meant so much, he embodied so much. There are many ways that the celebrations can be jumping off point for more activism."